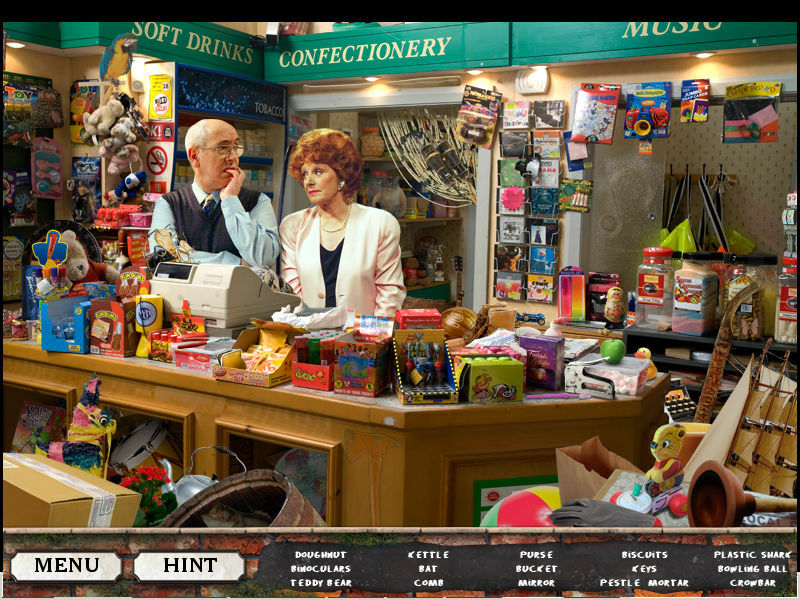 Game Coronation Street. 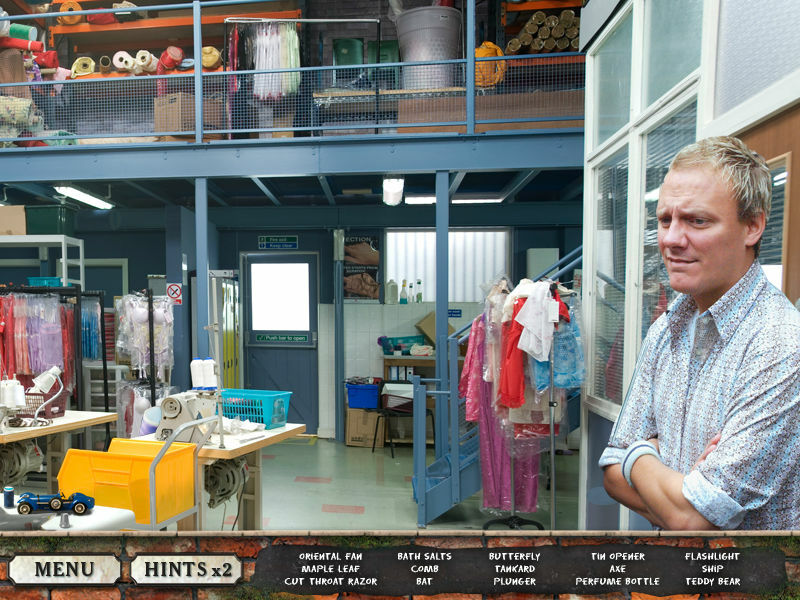 Download game Coronation Street for free at Nevosoft.Com. 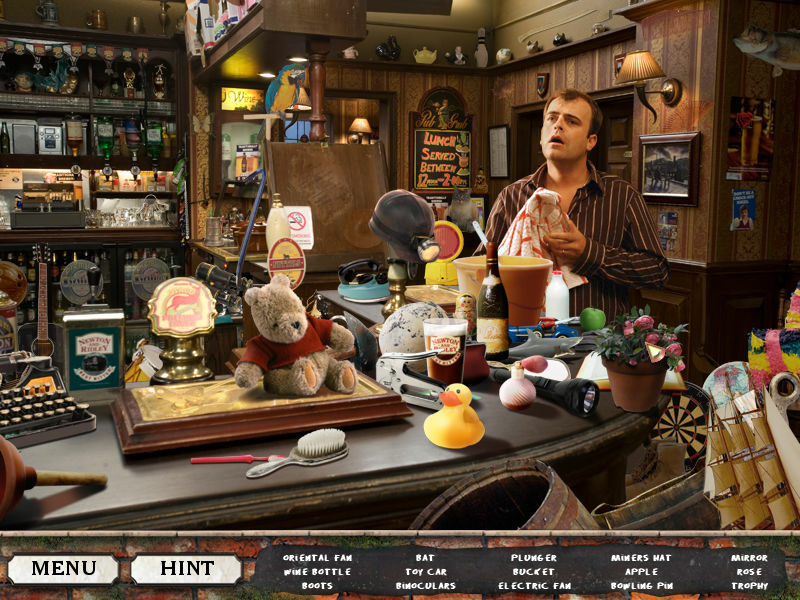 Description, walkthough of Coronation Street, buy game. 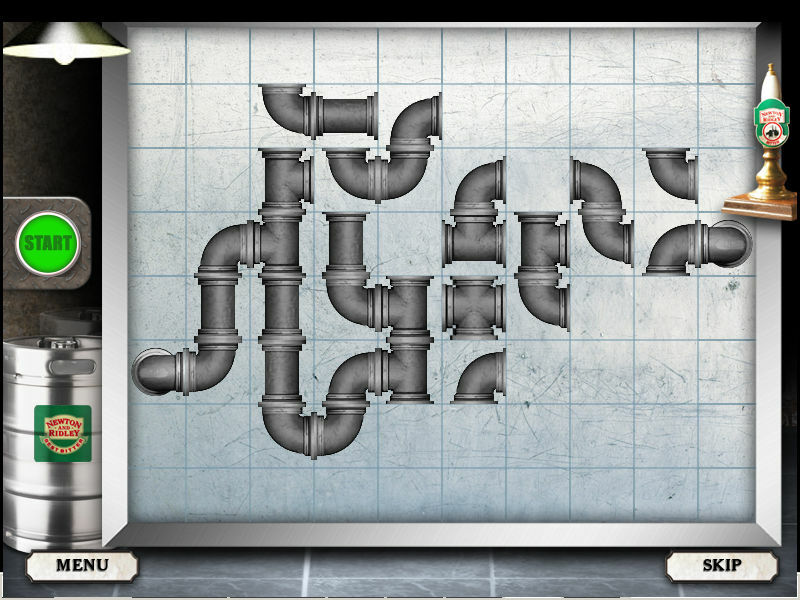 Join in the fun with your favorite characters from the street in this entertaining hidden object game! In a bid to protect her famous hotpot recipe from the rival pub, The Weatherfield Arms, Betty decides to tear it up and destroy it for good! 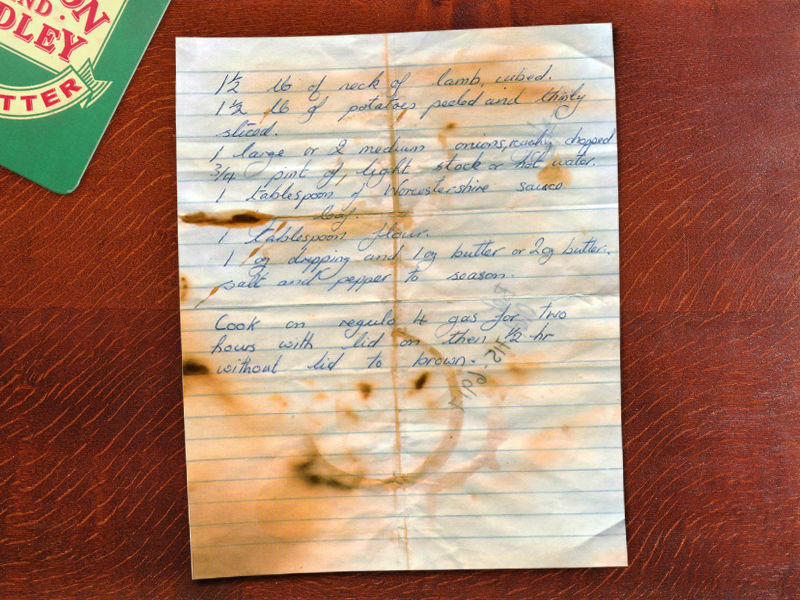 Just as she’s about to throw the recipe away, a gust of wind takes hold and all the pieces are blown across the street. Can you help Betty and friends track down the missing pieces before they fall into the wrong hands ? - Features all the well-known characters from the TV Show - Visit iconic Coronation street locations including tHE rOVER’S return, The Kabin, Roy’s Rolls and the Garage.